an “In My View” article by NIGEL WARD, examining the methodology and motivation behind non-disclosure at SBC. 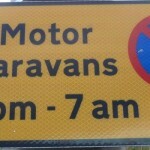 Over the past few months, attention has been drawn to the considerable number of elected Councillors sitting on Councils from south Humberside to north of the Tees who had defaulted on payment of their Council Tax to the point were their respective Councils issued 1st and 2nd Reminders, Final Notices and, in the case of the most recalcitrant offenders, Summonses. The information disclosing the foregoing was provided under the terms of the Freedom of Information Act 2000. However, several Councils have invoked a variety of exemption clauses in the Freedom of Information Act 2000, the Data Protection Act 1998, the Local Government Finance Act 1992 and even the Human Rights Act 1998 to refuse disclosure of non-payment of Council Tax on the part of former Councillors – i.e. 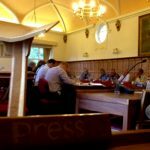 Councillors no longer in office. 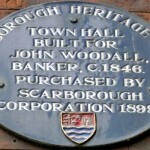 This present article concerns itself with one such former Scarborough Borough Councillor who, according to several reports (including sources within the former SBC Councillor’s own party) has successfully evaded disclosure in a particularly devious manner. 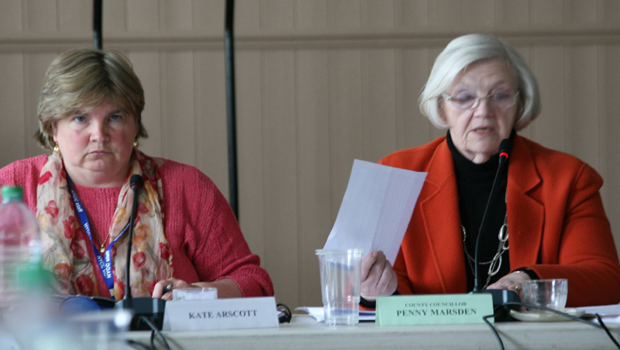 The former SBC Councillor in question is reported to be Penny MARSDEN [Con. ], whose non-disclosure relies on the fact that she is no longer a member of SBC. This is disingenuous in the extreme. 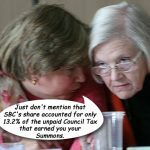 The received wisdom is that the Council Tax that she reportedly avoided paying until a Summons was served on her was not disclosed by SBC on the grounds that she was no longer a Councillor and therefore was entitled to retain her privacy as a private individual. However, the truth is that Penny MARSDEN was, and continues to be, a Conservative North Yorkshire County Councillor for the Weaponess & Ramshill division in Scarborough – and is, therefore, irrefutably a proper subject of public scrutiny. County Councillor Penny MARSDEN [Con.] is by no means a low-profile Tory Councillor; she sits on the Joint Sub-Committee Transport, Economy and Environment and Scrutiny of Health Committees; the Transport, Economy and Environment Overview and Scrutiny Committee; is a substitute on the Young People’s Overview and Scrutiny Committee; and Chairs the Yorkshire Coast and Moors County Area Committee, for all of which, in the financial year 2014/15, she drew a total of £12,082 in Allowances and a further £446 in Expenses – a grand total of £12,528 from the public purse – and this in addition to her Allowances/Expenses from SBC. Apparently, this did not suffice to ensure that she paid SBC (the collecting authority) her Council Tax in a timely manner. 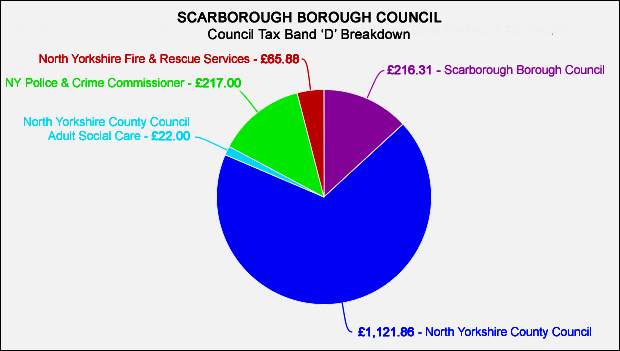 As can be seen from the following pie-chart, SBC’s share of the annual Council Tax bill (£216.31 on a Band ‘D’ property) amounts to only 13.2% of the overall bill, or 19.3% of the increment payable to North Yorkshire County Council. So County Councillor Penny MARDSEN [Con. 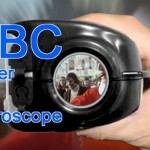 ], far from being a private citizen whom SBC might legitimately (?) protect from any ‘intrusion’ into her privacy, is actually slightly over 4/5ths as public a figure as she was when she sat on Scarborough Borough Council. 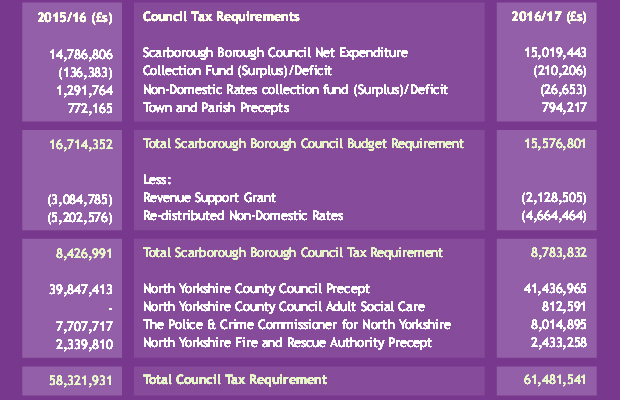 In my view, the public is entitled to know if a North Yorkshire County Councillor serving in a Scarborough division has defaulted on her Scarborough Council Tax to such degree as to require a Summons. Earlier in the year, a Wisbech man was jailed for non-payment of Council Tax. But we are all equal under the law, right? There is something deeply repugnant about a circumstance in which an elected public servant can draw twelve-and-a-half grand a year from the public purse, yet not be prepared to set aside a mere eighth of that figure to pay her own Council Tax, and – which is worse – expect that this contemptible arrogance should be hidden from those who have elected her (placed their trust in her) and who are paying her twelve-and-a-half grand a year in the first place. 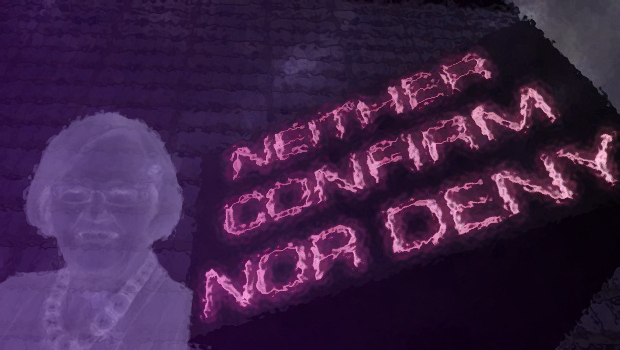 More disturbing still is the fact that SBC was content to disclose the name of Councillor Sam CROSS [Ukip] – who is also a County Councillor – who had received a Summons which the Council was aware related to non-payment of Council Tax, not by him but by tenants of a property of his, who had fallen into arrears without his knowledge. It certainly appears that SBC – while at the same time covering the MARSDEN derrière – were all too eager to smear an innocent man. Now where have we come across that sort of conduct before? On 28th October 2016, the Enquirer emailed County Councillor Penny MARSDEN [Con. ], offering her an opportunity to confirm or deny that she had been in receipt of a Summons for non-payment of her Council Tax bill – her ‘right of reply’. Regular readers will (I suspect) be unsurprised to learn that County Councillor Penny MARSDEN [Con.] has not responded. My guess is that she could not give a hoot, because the word on the members’ room is that she will not contest her seat in the County elections next May. Who knows? Perhaps an open and transparent candidate will be elected.